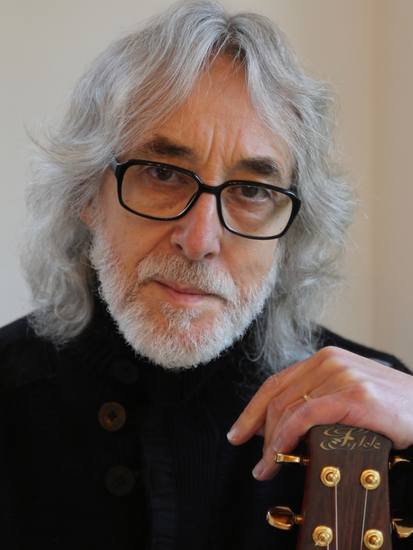 In 2016, the legendary guitarist and composer Gordon Giltrap underwent two lots of major surgery at the Queen Elizabeth Hospital Birmingham. He recovered remarkably well from both surgeries and has since been able to return to his life as a working musician. 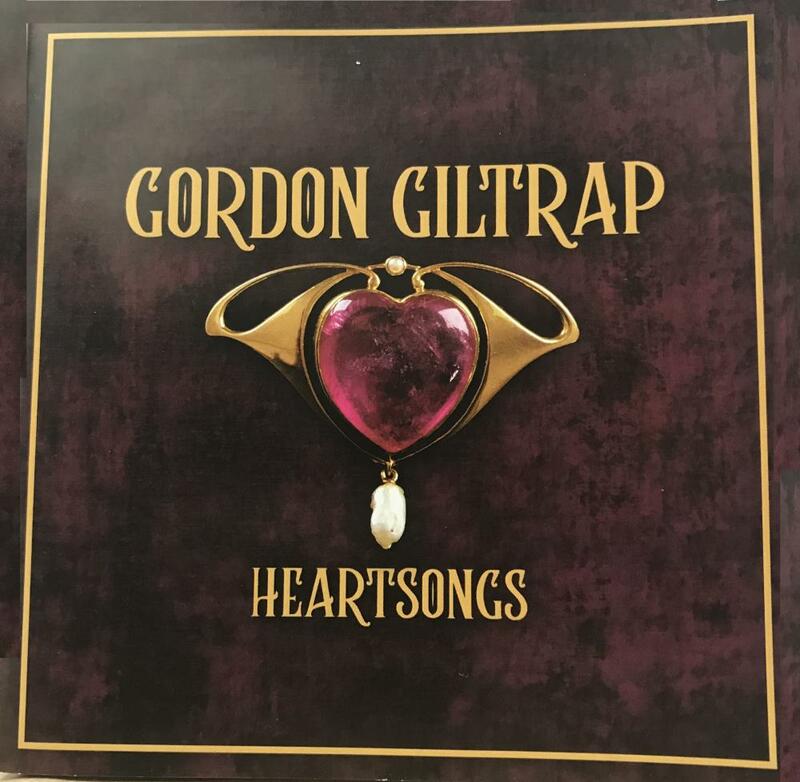 Gordon decided as a way of saying thank you to the surgeons and nursing team at the hospital, he would create an album from a previous release with additional new tracks to raise money for the Queen Elizabeth Hospital Birmingham Charity. 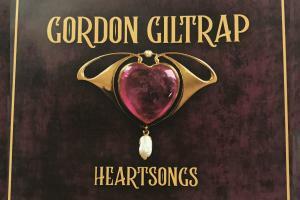 The end result is a remarkable work entitled Heartsongs featuring major artists from the rock world who played on the opening track and the closing track. Names familiar to many like, Brian May of Queen, Midge Ure, Steve Howe from Yes, Neil Murray from Black Sabbath, Simon Phillips from Toto, and last but not least that national treasure Rick Wakeman. 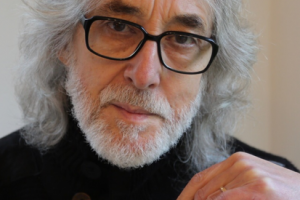 Whilst putting the album together Gordon's son Jamie tragically passed away. This album is dedicated to his memory. Please note: P&P is free within the UK. A standard charge of £10 P&P will apply for international orders regardless of where in the world you are located. For orders to be delivered to non-UK addresses, please choose the international order item at a total cost of £20.